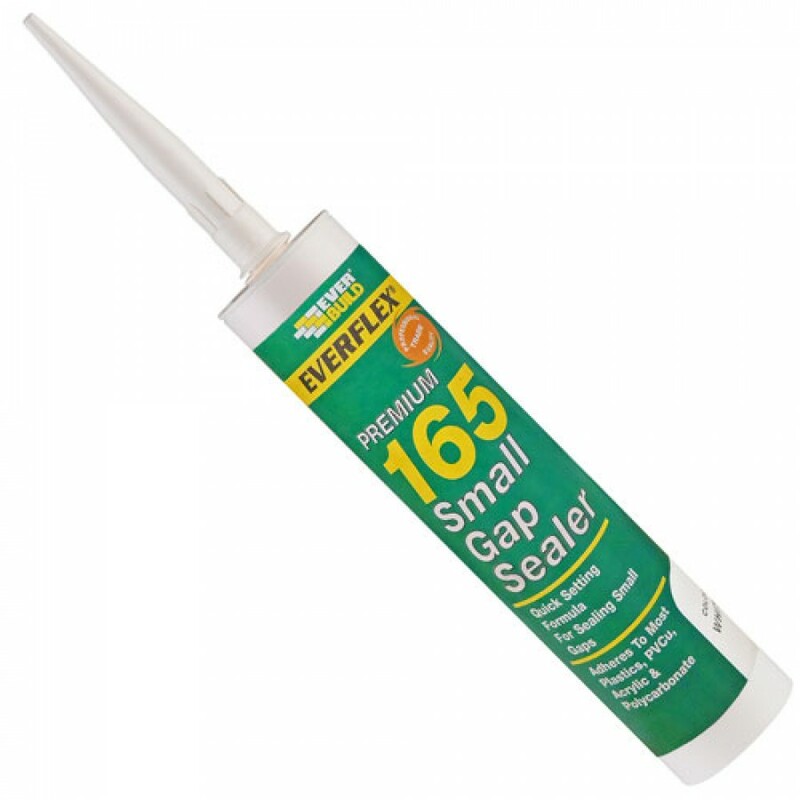 165 Small Gap Sealer is a quick-setting, small gap sealer and PVC adhesive that forms a permanent weld to most plastics, PVCu, Acrylic & Polycarbonate sheeting. The formula is specifically designed to fill small, difficult gaps while providing excellent gap bridging properties. Small Gap Sealer is solvent based and bonds by etching into the plastic substrate forming an unbreakable weld. The quick cure action reduces the possibility of dirt pick up during the drying time.